1. To be eligible for our support, your business must meet the definition of a small to medium-sized enterprise. Employ fewer than 250 full-time equivalent persons. Have an annual turnover not exceeding 50 million EUR and/or have an annual balance sheet total not exceeding 43 million EUR. 2. 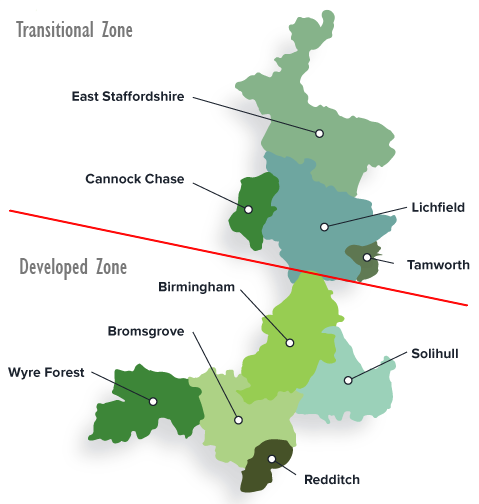 Your business must be located within the more developed zone of the Greater Birmingham and Solihull Enterprise Partnership (see below).